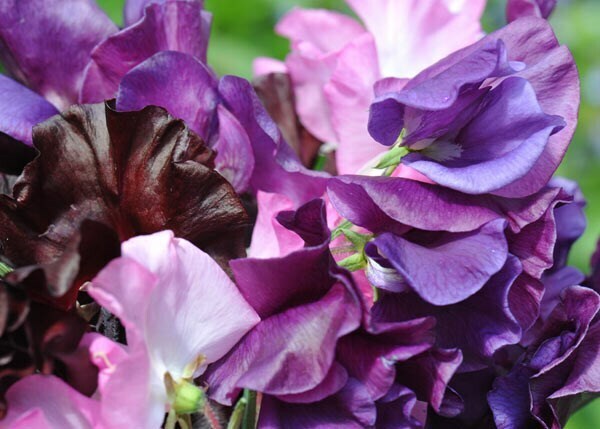 The petals of these sumptuous sweet peas are richly coloured and have a plush, velvety appearance. Find a sunny spot with moderately rich, freely-draining soil for them - ideally near a path or entrance, so you can enjoy the scent each time you pass. 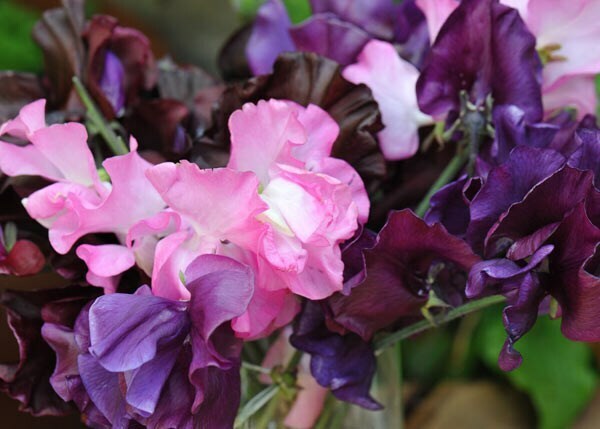 The flowers will last well after being cut too, and will fill your home with their heavenly scent. Garden care: Incorporate lots of well-rotted organic matter in the planting hole. Feed with a high potash fertiliser, such as Tomorite for plenty of flowers and don't forget to keep cutting them so that you get plenty more!